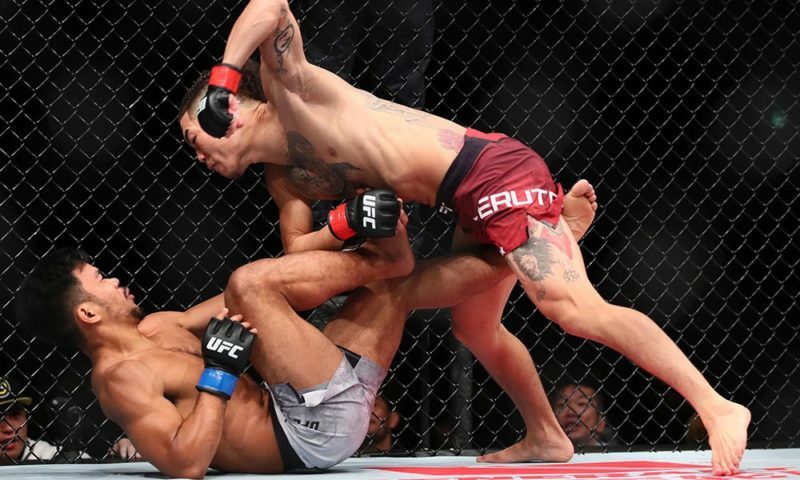 For those who were expecting Garry Tonon to shoot for takedowns and rip at the heel of his opponent, you couldn’t have been more wrong. 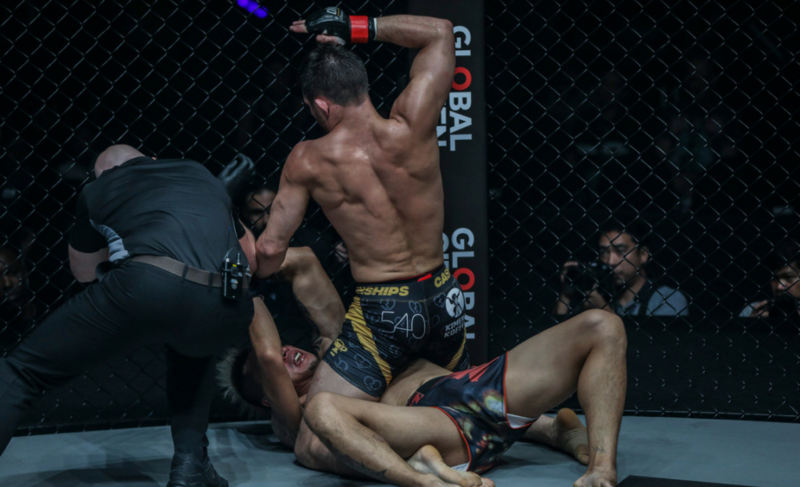 Instead, Tonon chose to stand up with his more experienced opponent and showcase his striking ability. 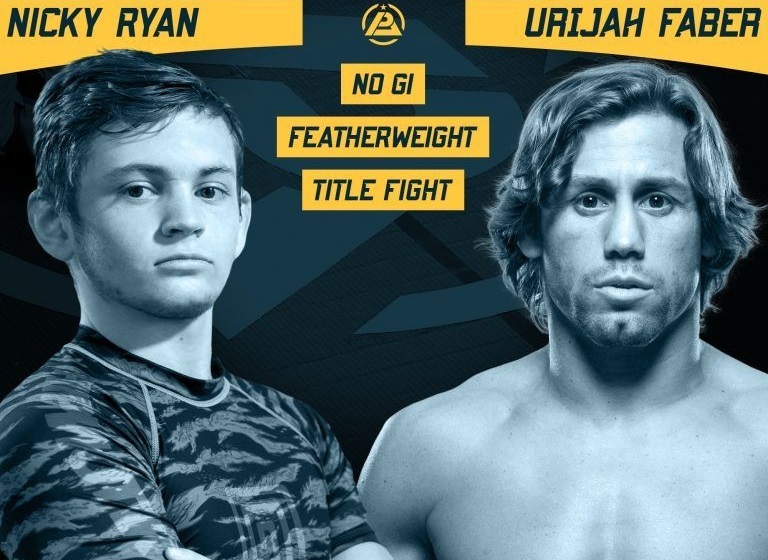 When he was offered potential submission opportunities later in the contest, he decided against them and opted to make a statement to anyone who was thinking Tonon wasn’t for real. 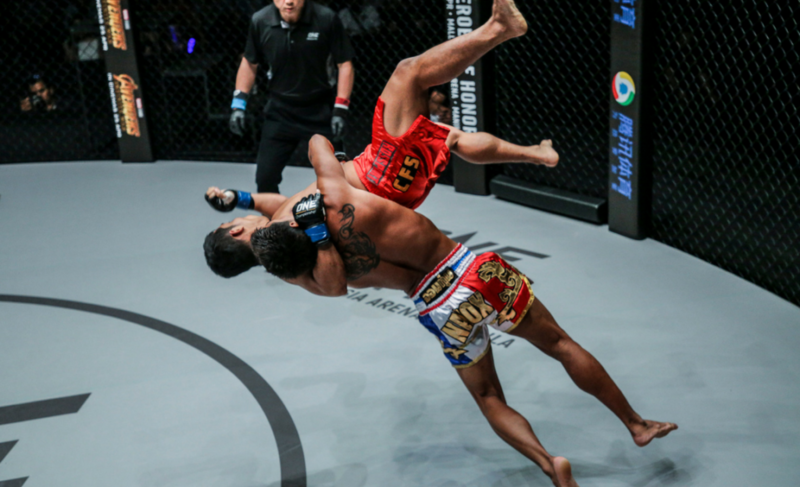 After looking mightily impressive, Tonon eventually scored a TKO finish 3:40 into round two as he defeated Richard Corminal with a series of devastating elbows from full mount. 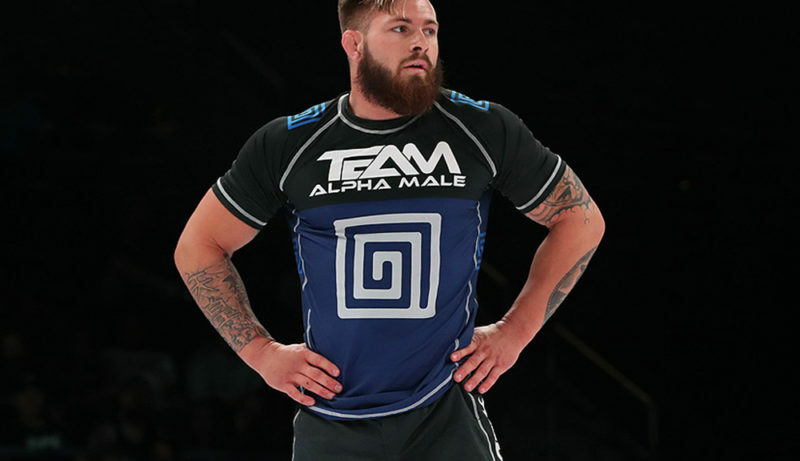 As surprising as the outcome might have been to those who were expecting to only see a skillful grappling display from the American, the outcome was exactly the one that Tonon wanted. Prior to the fight, he told Ramen Choke Hold that a knockout finish would be most desirable. 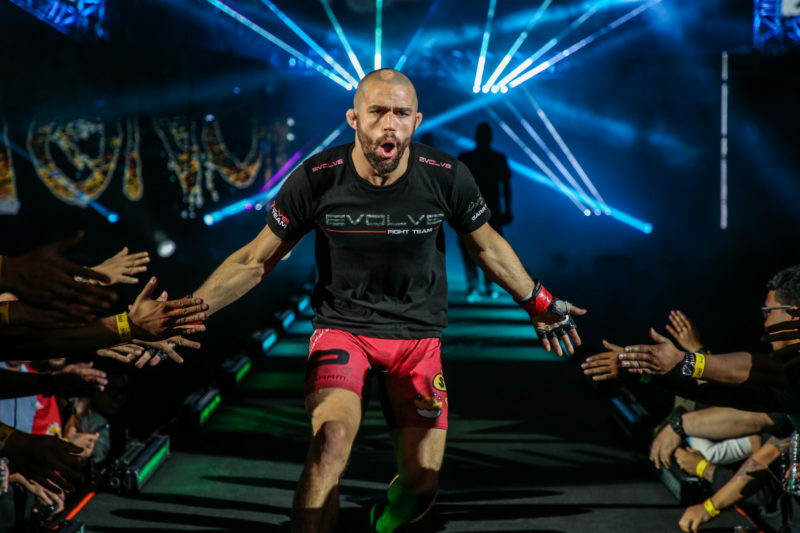 Despite having a significant grappling advantage over his more experienced opponent, Tonon took the time to experience what it’s like standing up with an opponent who is trying to strike him with bad intentions. 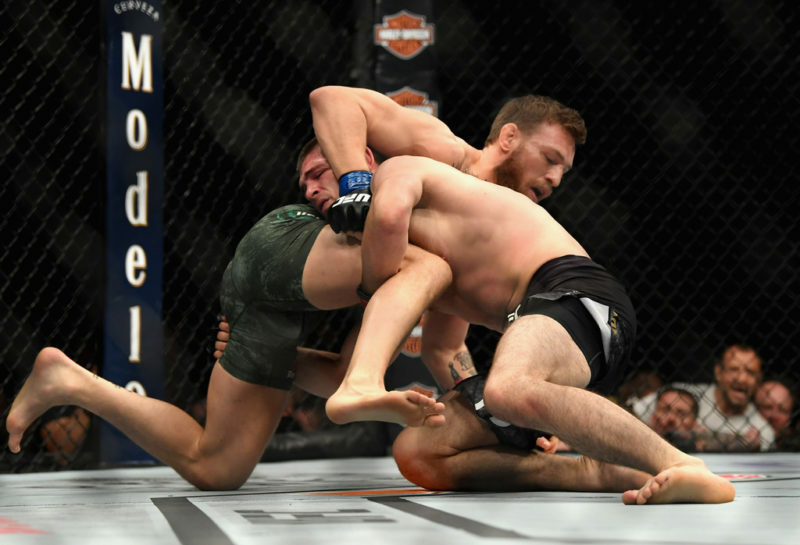 In his post-fight interview with Ramen Choke Hold, Tonon explained that he wanted to test his abilities while he had the opportunity to do so. While he has had plenty of experience honing his skills in a controlled environment, Tonon explained that he definitely noticed the differences during this ‘live’ contest. 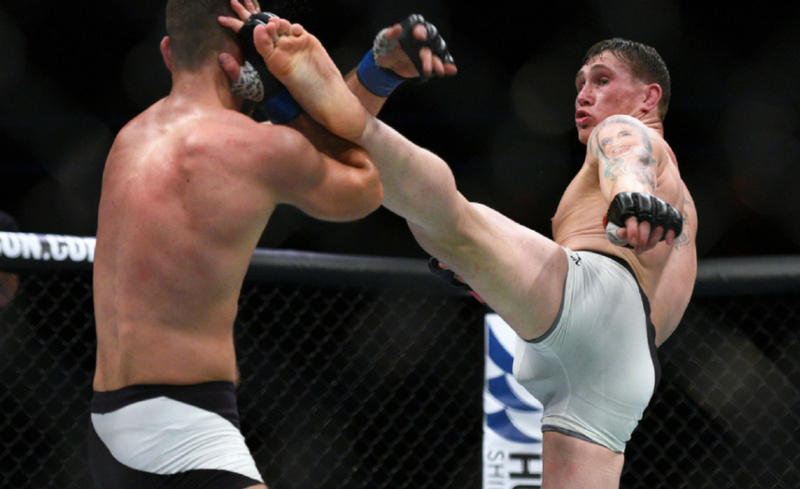 Despite the overwhelmingly positive reaction from fans watching worldwide, Tonon wasn’t completely satisfied with his performance. 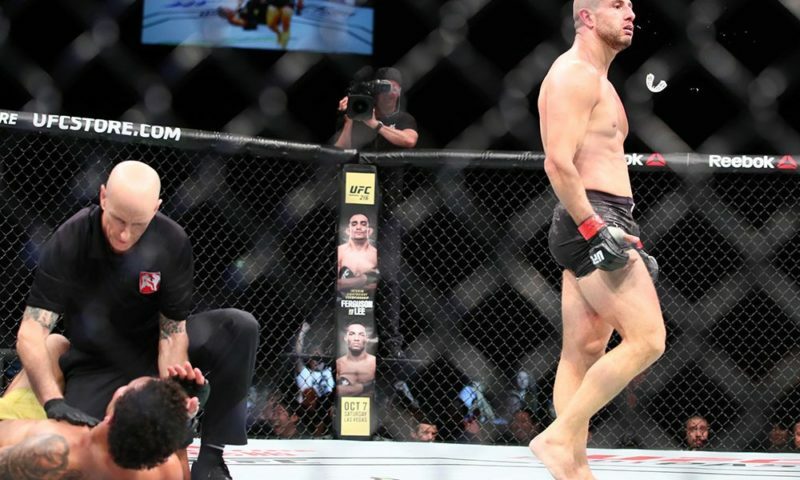 One of the questions going into the fight was whether Tonon was ‘MMA ready.’ However, it was apparent after just a few minutes that he was certainly able to hang in there with many of the organization’s athletes. 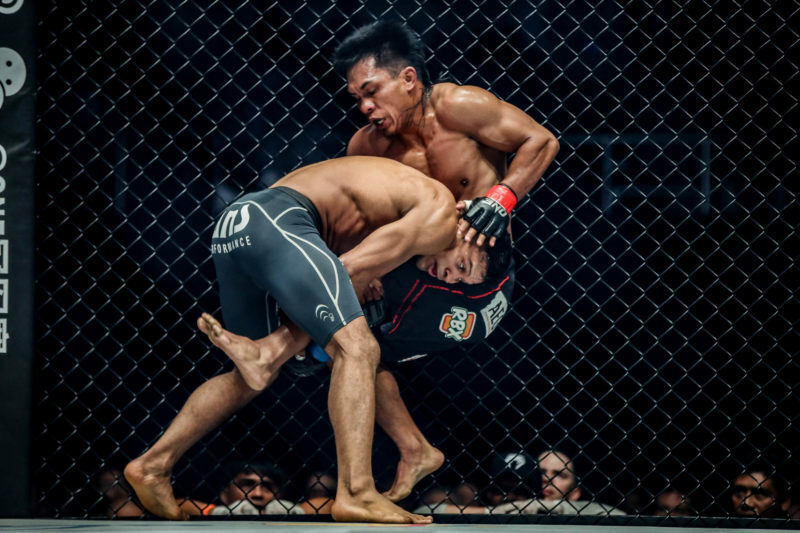 At the end of it all, his dominant display left us wondering when we would see Tonon inside the ONE Championship cage again. Fortunately, it might be sooner than later. You can watch Garry Tonon’s post-fight interview with Wombat Jones from Ramen Chokehold below.